This entry was posted in Digital Inclusion, Housing, Older People, Social Housing, Technology and Older People, Technology in the Outdoors, Yorkshire and tagged #digitalinclusion, #digiteaparty. Bookmark the permalink. One of the (many) highlights from our work on http://www.connectingcare.org.uk has been reuniting an older gentleman with his memories of a 1971 Neil Diamond gig at Wembley. He attended it in his 20s but it was a fading memory in his mind. We found it in YouTube and showed him it, something that he couldn’t believe he’d ever see it again! I believe this activity works because it is person-centred around their hobbies, memories and interests, not a ‘training course to teach you the web’. But it’s inherently intensive … not a bad thing, but needs to be suitably resourced to be effective. 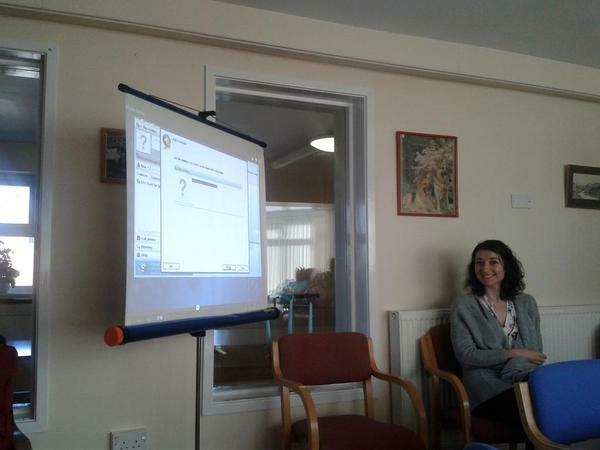 We’re running a couple of ‘Digital Volunteering in Care Homes’ sessions at the moment and finding that it’s the residents that are sometimes more keen than staff to try out Tablet PCs! But we do find two big barriers. Connectivity. Many of the homes we work with don’t have wifi covering the building, if lucky some may in the lounge. Volunteers / Activities Co-ordinators. Frequently there aren’t enough and often they don’t have digital skills so stick to traditional activities. Need a huge mindset shift by managers to realise this stuff really can improve the quality of life for residents. And for a relatively small outlay. Happy to help & crack this John! This sounds awesome! 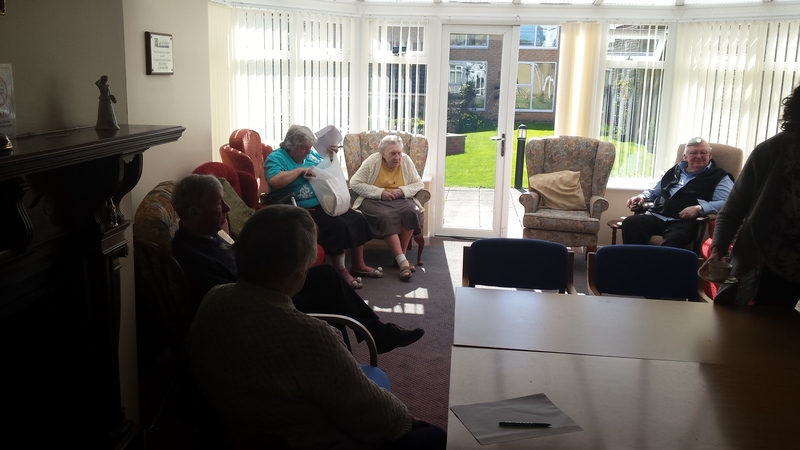 I work in a sheltered scheme where we have had Wi-Fi installed in the communal lounge but it’s not being made use of – how can we get someone to come and give such a talk to my tenants in Bradford please? Thanks Susan. Can you please send me an email to john.popham@johnpopham.com so we can discuss this?